I have recently graduated from the Bristol Old Vic Theatre School, and am at the start of my career in construction/ propmaking. 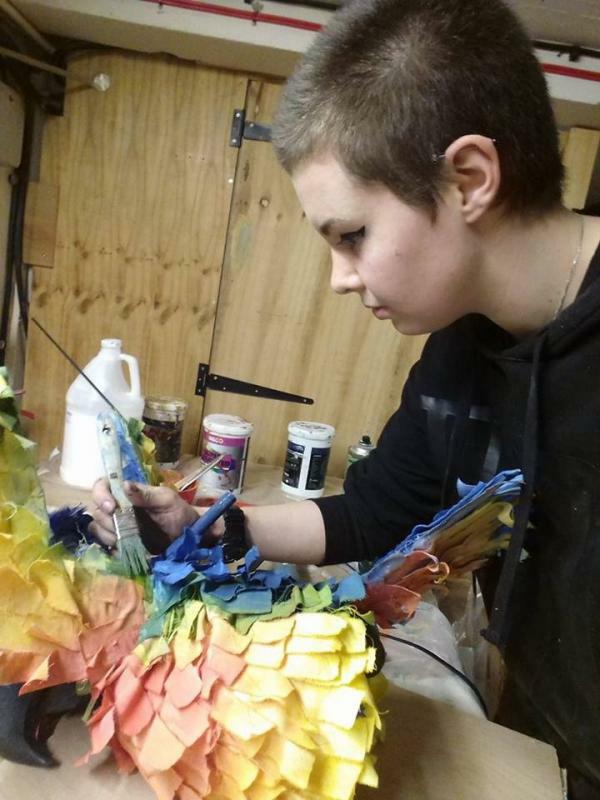 Having been raised with a total love for theatre, I started getting involved in the industry via construction, scenic painting, and prop making. I have a passion for all kinds of live performance, with a particular love for musical theatre and puppetry.